If hilltops could talk, what stories would they tell? 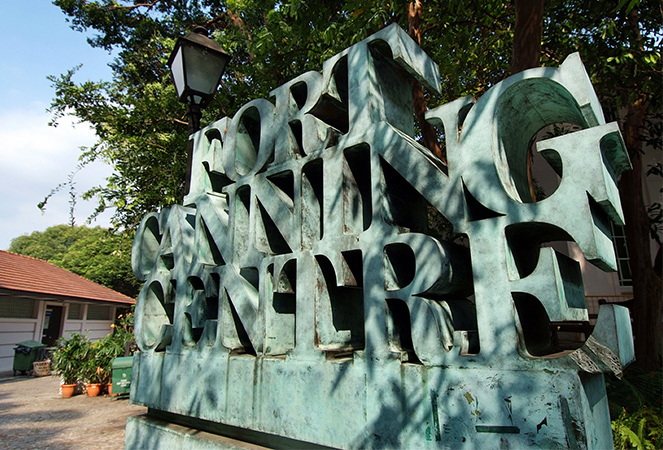 Fort Canning Park has seen its fair share of monumental events: it was once where the palaces of 14th-century Malay kings stood; it also served as the headquarters of the Far East Command Centre and British Army Barracks. The decision to surrender Singapore to the Japanese on 15 February 1942 was made on this very hill, in the Underground Far East Command Centre (aka Battle Box). The park enjoys a much more peaceful modern identity, now serving as the backdrop for festivals, theatre and music performances, parties and weddings. 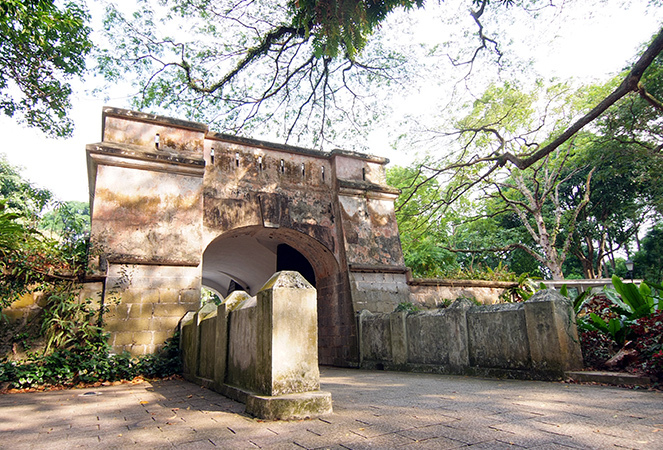 There are ancient artefacts to admire and lush green lawns to stroll across.